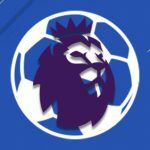 EPL rounds off with a first win of the season for Huddersfield against a Fulham side that now has an unenviable Premier League record on its resume. 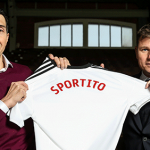 Sportito signs a new deal with Fulham FC and became the club’s first “Official Fantasy Sports Partner”. UK bookies Coral sign on as Fulham FC's new official betting & gaming partner. The Bodog Brand makes its first foray into the realm of offline betting with the launch of betting booths at Craven Cottage, home of Fulham FC.